The most well-known industry of Maryland is their fisheries, which is headlined by commercial fishing of blue crab, oysters, and bass. The Chesapeake Bay area is the center of this part of the economy, and fish from this region are highly sought after. Commercially fisheries require large facilities and warehouses to process these mass amounts of food products, and these facilities. These need to be properly climate controlled, insulated, and have the appropriate doors and docking stations for large commercial vehicles. 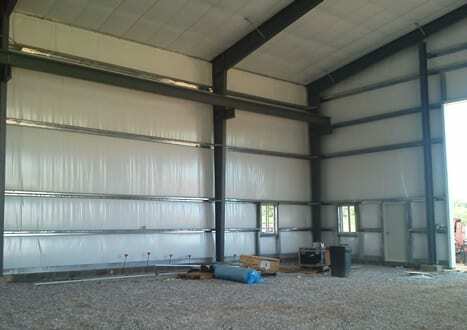 Steel buildings are highly customizable, and can be specifically designed for the specific needs of a commercial fishing operation, or any other commercial use of your business. 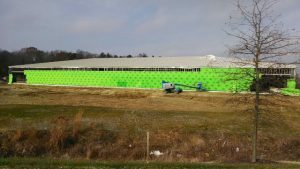 Besides the Chesapeake Bay region, Maryland is known for being environmentally friendly. Therefore, steel is the perfect choice of building material for the state. Steel is the “green” building material, and is actually the most-recycled product in the United States. Also, steel loses absolutely zero percent of its strength in the recycling process – a recycled piece of steel is just as strong as a newly fabricated piece. 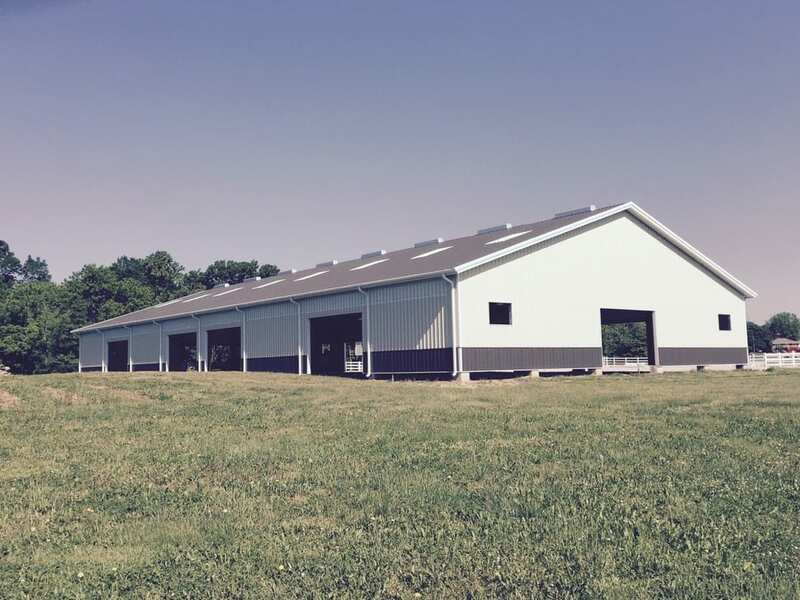 Steelsmith has built a wide variety of steel buildings for all sorts of different uses, and can specially design a steel building for you too.